One year after the death of their father, the daughters of the late ESPN sports anchor Stuart Scott posted an emotional love letter to the website Dear World. 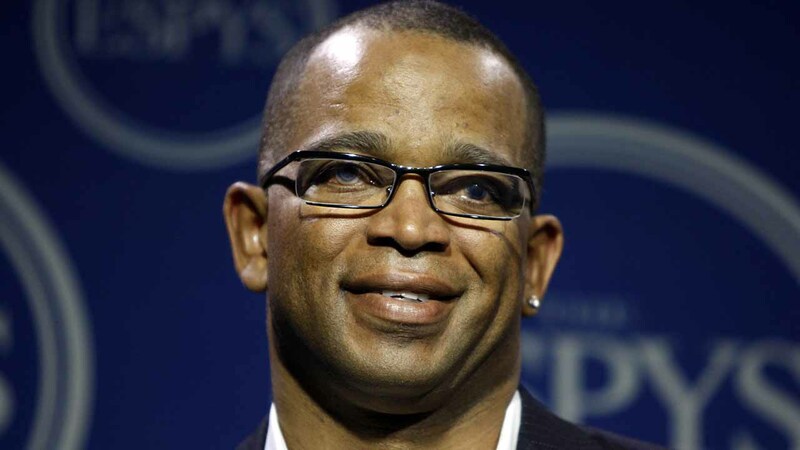 After fighting cancer for years, Stuart Scott died on Jan. 4, 2015. He was as "cool as the other side of the pillow" and an icon to the sports world, but to Taelor, 20, and Sydni Scott, 16, their dad meant a lot more. In the letter posted, the two daughters promised to continue the legacy of their father and raising cancer awareness. "From you Dad, we've learned to reach for the fight we possess inside and apply it with passion to our lives," Taelor and Sydni wrote in the letter. "It was through your vulnerability, that you taught us the real value of strength in never giving up." Read the entire tribute, CLICK HERE.